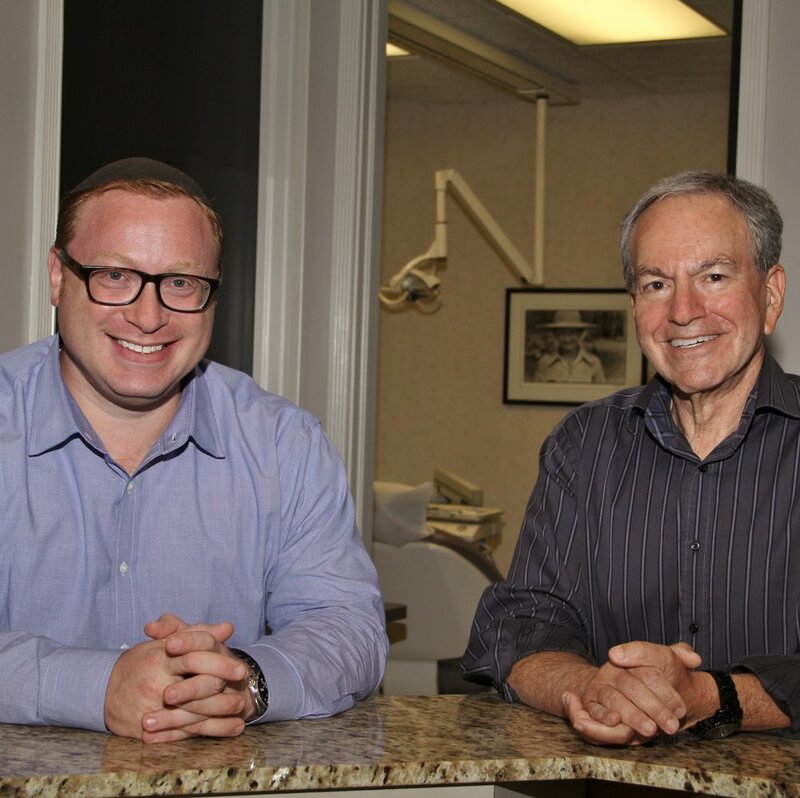 Meet Dr. Ira Wendroff & Dr. Gil Bloom, the dynamic duo behind Wendroff & Bloom Dental. Skill and compassion go hand in hand when providing exceptional patient care. As Boca Raton dental professionals, we stay up to date on the latest advancements in dentistry in order to provide the most current treatment options for our patients.